Ballpoint pen features an extra-smooth writing fine point and textured soft grip for writing comfort. Ideal for everyday writing. 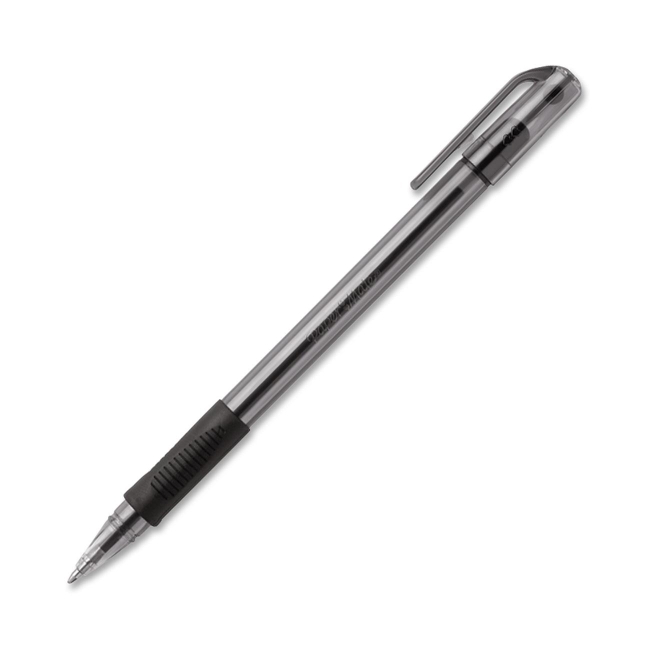 Translucent pen cap and barrel let you check ink levels at a glance. High-quality ink system delivers low-viscosity ink for a smooth, even line.